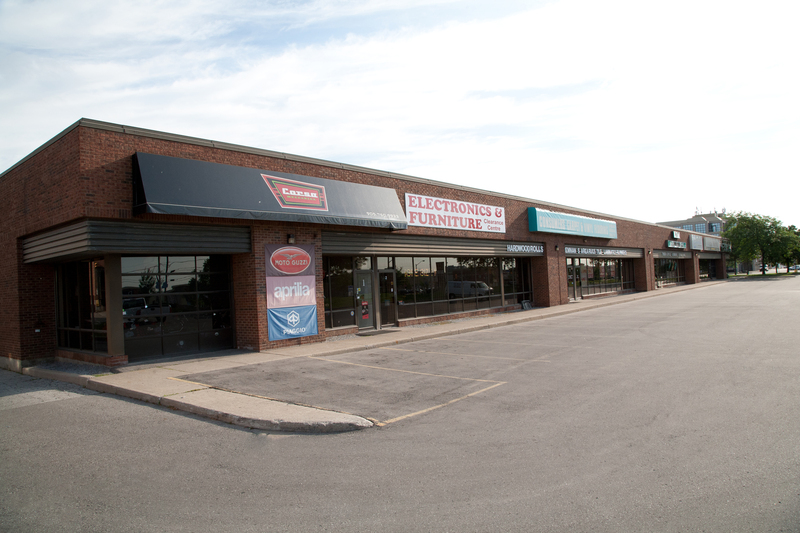 Located in Vaughan, on the north side of Steeles Avenue West, one block west of Dufferin Street at the corner of Steeles Avenue West and Futurity Gate. 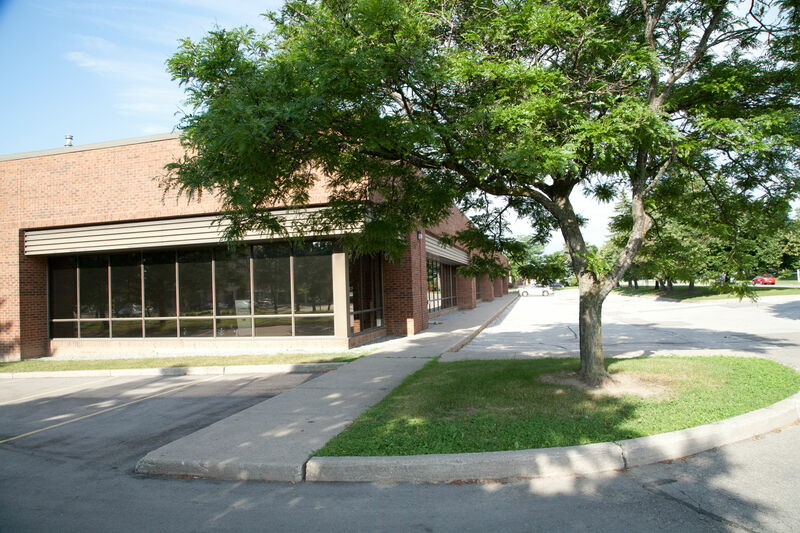 This building offers multi-functional space to accommodate industrial, office and commercial uses, fronting on Steeles Avenue West. 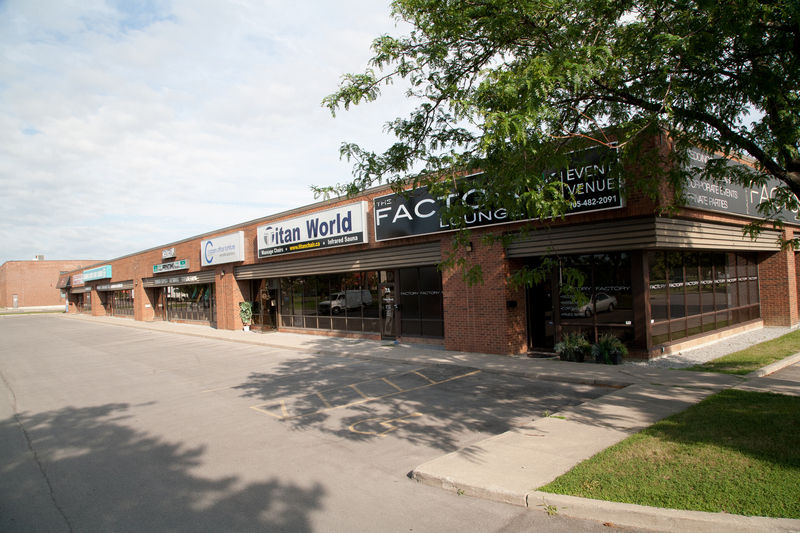 The building is situated directly across the street from a busy retail power centre, offering a variety of retail and restaurant uses. The location is serviced by public transit and is within close proximity to Hwy's 400 & 407, and the Allen Expressway, offering easy transportation to all parts of the GTA. Total Building Size: Approximately 68,500 sf. - Units from approx 2,100 sf.